Hubby says I buy too many books, so I couldn’t get it asap, like I wanted. But I downloaded the sample and set an alarm on my phone to get it next week! Very excited. Is this the last in the series? Thanks, Ava! 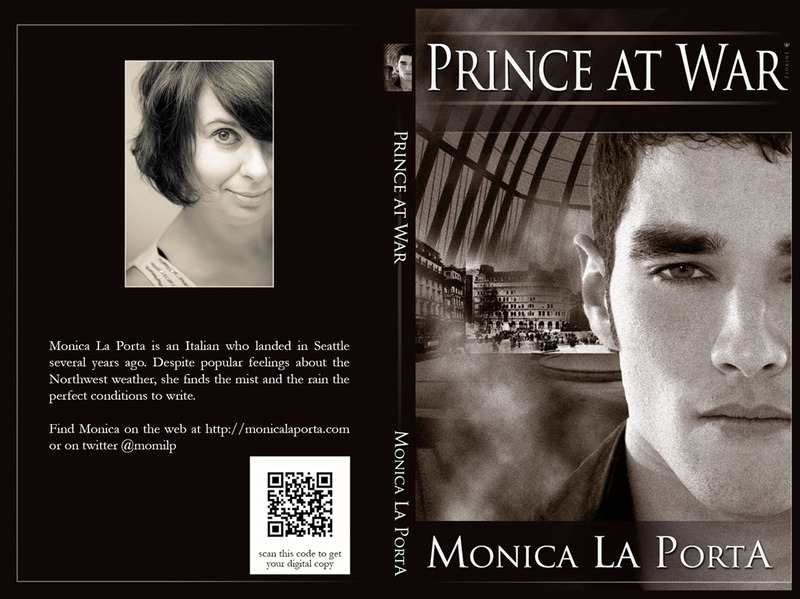 I know, I do buy books like there’s no tomorrow 😉 Prince at War is the third in the Ginecean Chronicles trilogy… but I did write a fourth and I’ll start editing it next month. I’m still deciding on the title, but it’s a stand alone story placed between The Priest and Pax in the Land of Women.